Personalised and exclusive private tours of Darwin and the Top End. Choose from our hand-picked tours, or customise your own. Special interests can be accommodated. Run by long term locals who are passionate about our beautiful tropical capital city, we’re keen to share with you our culture, our heritage, and unique sights and activities that you’ll find only in the Top End. We offer exclusive tours for private and family groups only – you will not be touring with strangers and you will not be just a number. 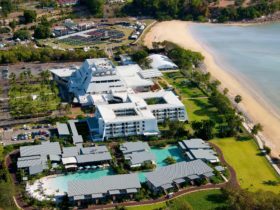 Whether you’re a family with children, a group of friends or a corporate team, we’ll show you the best of Darwin and the Top End, including hidden gems you won’t find in any tourist brochure. You’ll leave us smiling, taking home memories to last a lifetime. Choose from our half-day and full-day tours, or customise your own. It’s your day… it can be whatever you want it to be,from sunrise to sunset… and we guarantee you’ll have your best day yet! -Breakfast like a local at a café steeped in history and once dubbed “a den of communist iniquity” by a local politician. Awesome coffee and food. -Highly recommended is the virtual reality experience of the bombing of Darwin, and the Royal Flying Doctor Service (you can even explore inside an RFDS plane). – We’ll finish with a visit to the Museum and Art Gallery where you can experience a simulation of Cyclone Tracy “chamber”; fabulous arts, culture, and history. An intimate tour that uncovers the Top End’s unique and wonderfully creative fashion and jewellery designers, including the best of local Aboriginal designers, and the world’s most famous pearl artistans. If you like unique hand-made fashions, this tour will surprise and delight you. Be prepared to be wowed: from exquisitely crafted one-off couture fashions, to the most beautiful pearls in the world, the Darwin fashion industry has been a quiet achiever, wowing runways and track events around the world. Wander the back streets and laneways of Darwin city you’ll discover a fiesta of colour and gigantic artworks that showcase our unique history, culture, and emerging artistic talents. Our laneway walking tour will show you the best of Darwin’s laneway art, with insight into the stories and artists behind the paintings. The Laneway Tour can be run as a stand-alone tour, or as an add-on to any of our other tours. Includes: Guided walking tour, commentary, chilled water. Pick-up and drop-off can be arranged on request (no cost). 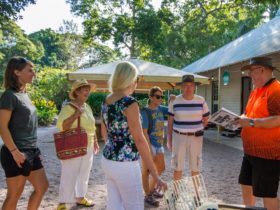 A unique private introduction to traditional and contemporary Aboriginal culture in Darwin, this is a hands-on experiential workshop with a local Larrakia man as your host. 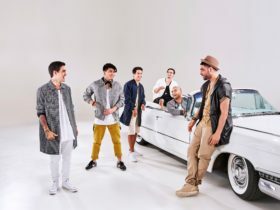 The tour is led by Shannon Lee, a young Larrakia man and a member of the large local Cubillo family, one of the eight Traditional Owner families of the Darwin region. 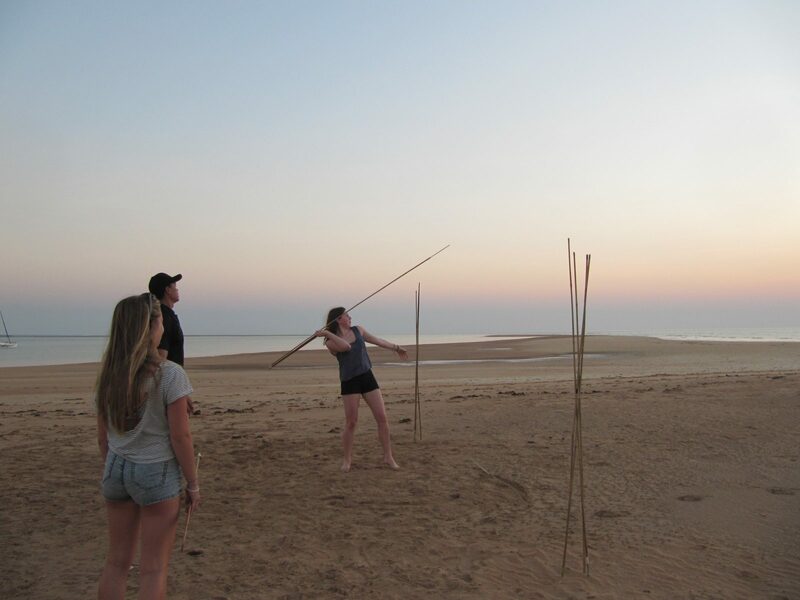 Shannon’s activities provide participants with an insight into the life of Larrakia people before settlement, and now. Scoot Darwin - eco-friendly, pure touring fun! 100% electric, stylish, innovative, eco-friendly, and pure riding fun! Or design your own custom tour! Two hours by ferry and you’ll feel you’re a world away. 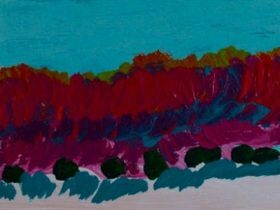 Experience the vibrancy and colour of life on the the Tiwi Islands on this full-day immersive tour of the community of Wurrumiyanga. Nicknamed ‘the land of smiles’, you’ll feel you’ve been transported to another country entirely, and your visit to the Tiwi Islands will leave you with a sense of wonder and delight. For one full day, step away from the world as you know it and into a new one, filled with colour, laughter, welcoming smiles, and a history and living culture that is thousands of years old. 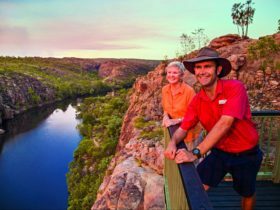 A private tour of the highlights of Litchfield National Park, including waterfalls, sparkling rock pools, towering termite mounds, and even a magic fairy castle! How many crystal-clear waterfalls and swimming holes can you fit into one day? Let us show you the secrets of Litchfield. Itinerary can vary depending on what you want. 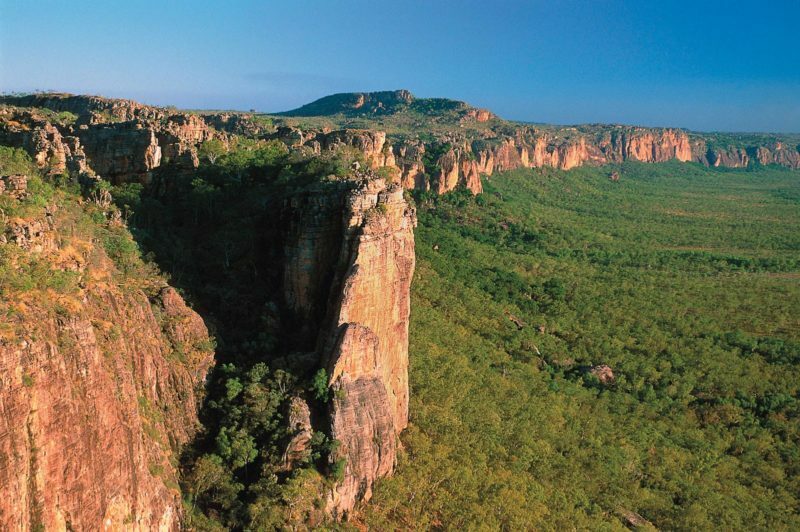 Recommended itinerary includes –Swim at Buley Rock Hole, Florence Falls, and Wangi Falls –Visit Batchelor township –View magnetic termite mounds –Explore the abandoned Bamboo Creek Tin Mine – Take the Florence to Buley shady monsoon rainforest walk -Visit the Butterfly Farm and eco-café. 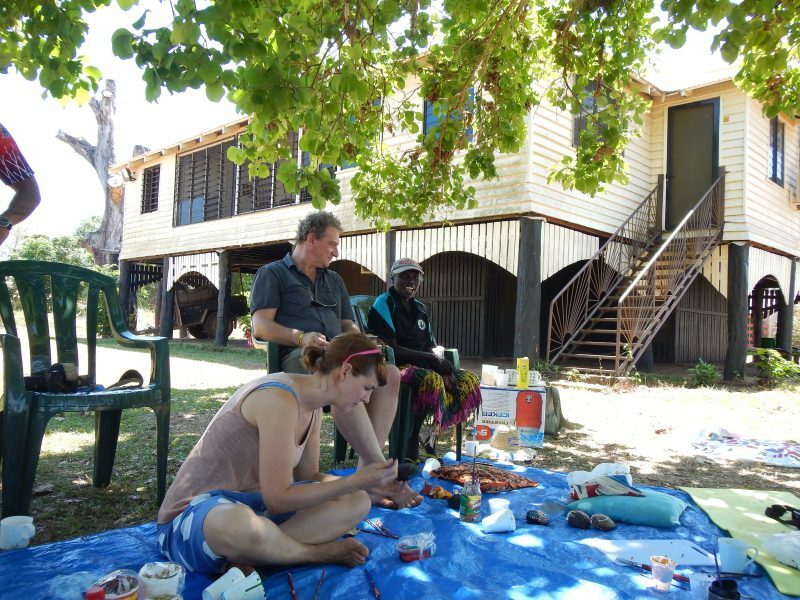 An exclusive opportunity to experience the culture of Elcho Island from remote East Arnhem Land, right here in Darwin. Led by respected elders, we invite you to join Bukmak Yolngu Mala – all people, together – to share in this immersive 4-hour workhop that will transform your relationship with yourself and the world around you.